A mother's work is never done. 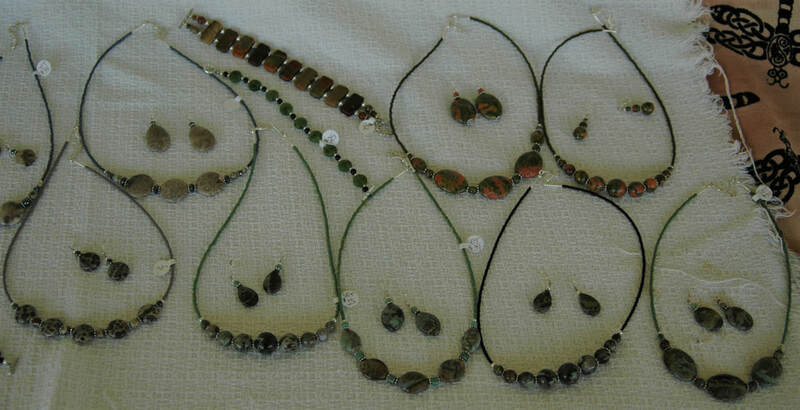 . .
Kathy designs and makes beaded gemstone jewelry. She offers necklace and earring sets, single bracelets and earrings. She admits to having been a "beadaholic" since Jr. High which has developed into her current passion for beads. She adds some glass and crystal for the colors they contribute, but her true love is for gem stones. Stop by her stand to admire her beautiful work. Learn to identify an agate or jasper and select a gift for yourself or someone special. 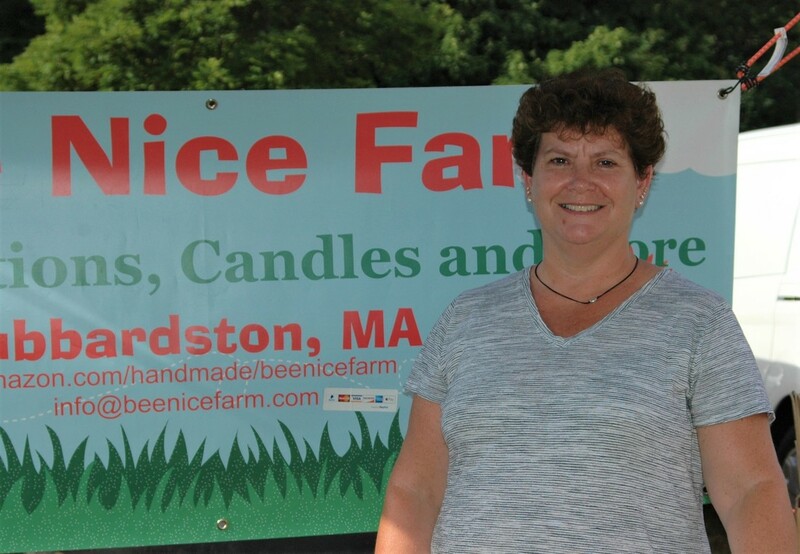 Mary is the head beekeeper and owner of Bee Nice Farm located in Hubbardston. 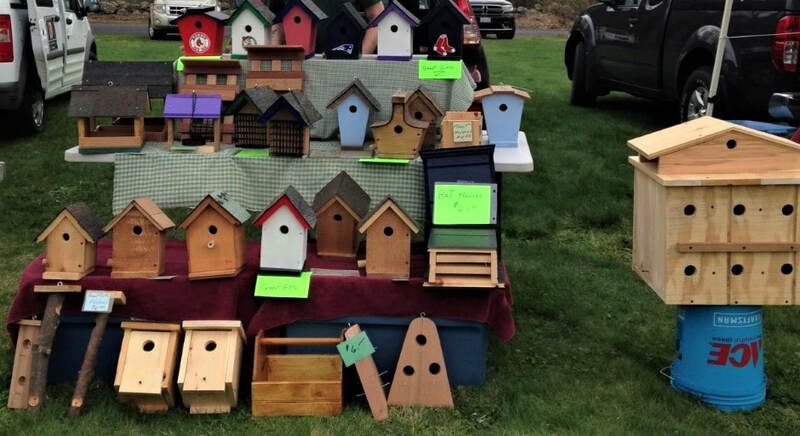 She carries honey and bee pollen and a wide variety of products that she makes including lotions and 100% natural soaps, bug spray, charcoal face masks, and bath salts. One quite unique product that she makes is beeswax food wraps. 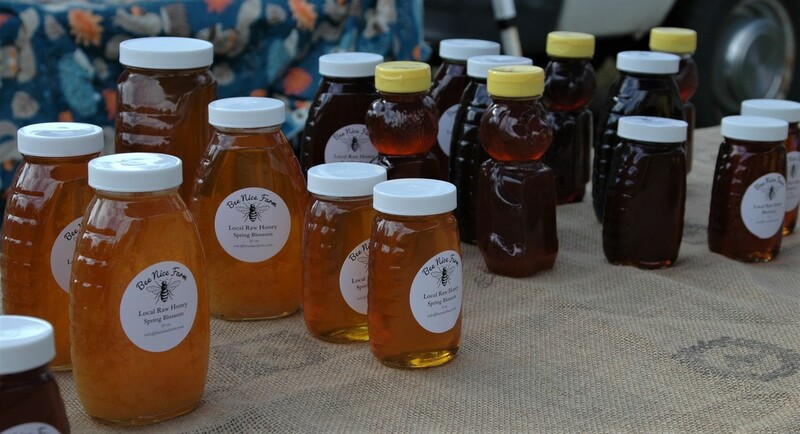 Stop by her stand to sample some lotions, pick up delicious honey and buy a gift for someone special. Forest and Amber focus on environmental concerns on their one-acre farm where they use no sprays. 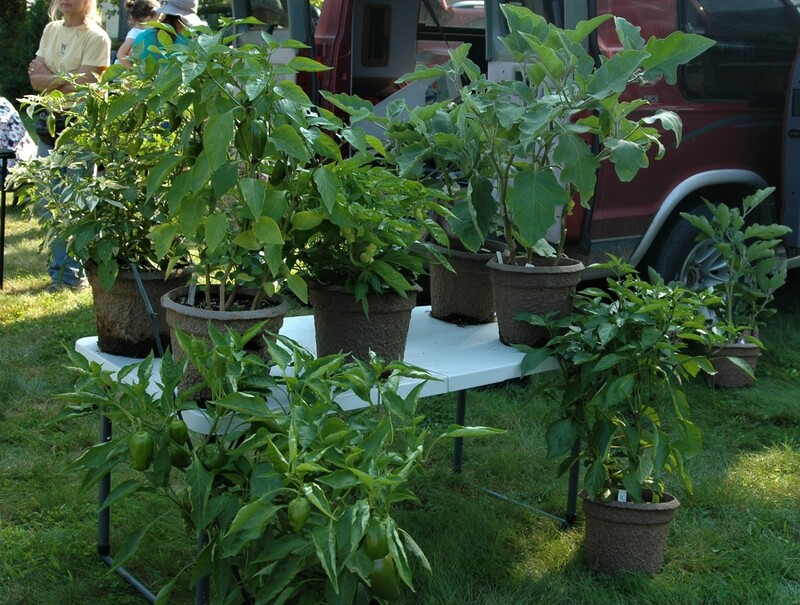 They grow herbs, flowers and 90 varieties of "super veggies". 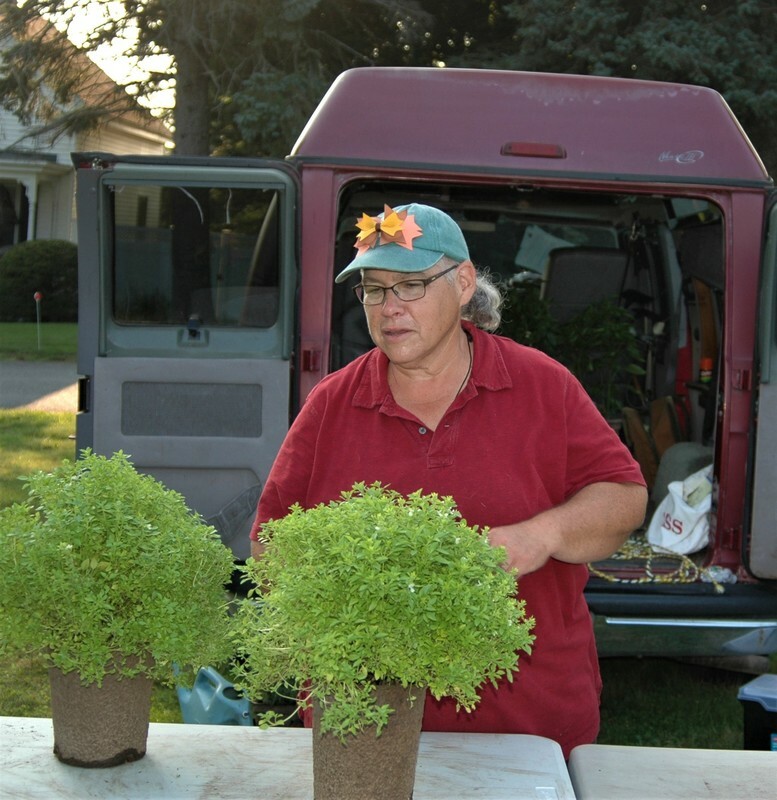 Stop by their stand to pick up some lettuce, mixed greens, a bunch of herbs, tomato plants or potted succulents. 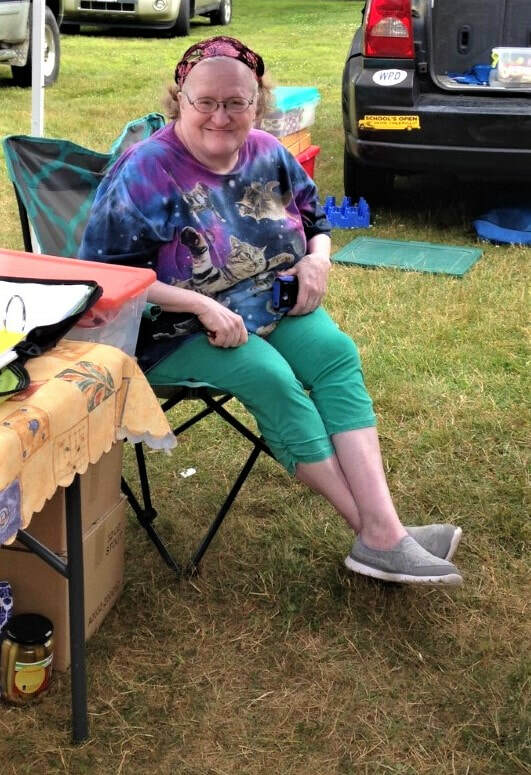 Patty was "born and raised" in Westminster. 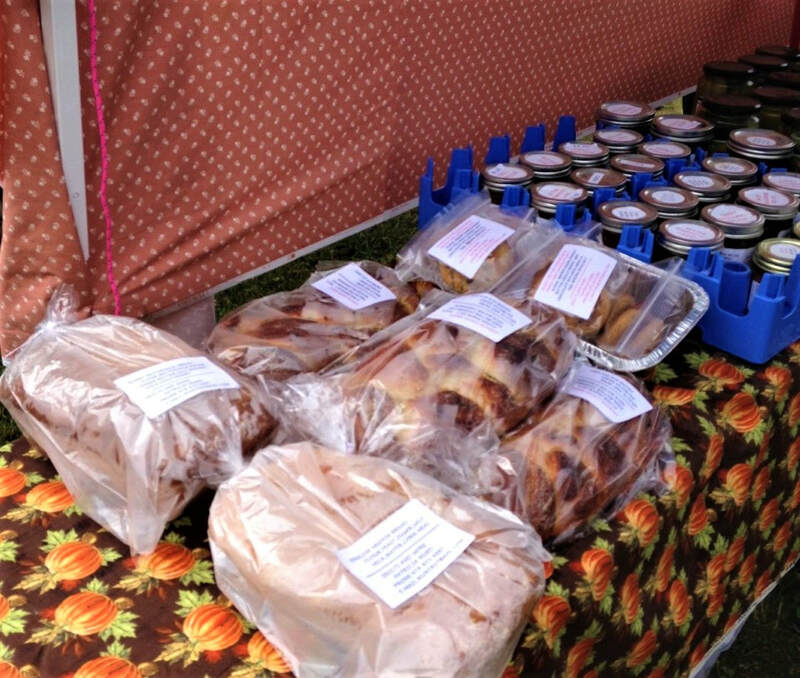 She has recently added a new line of homemade breads to her offerings including English muffin, Finnish coffeecake and honey buttermilk. 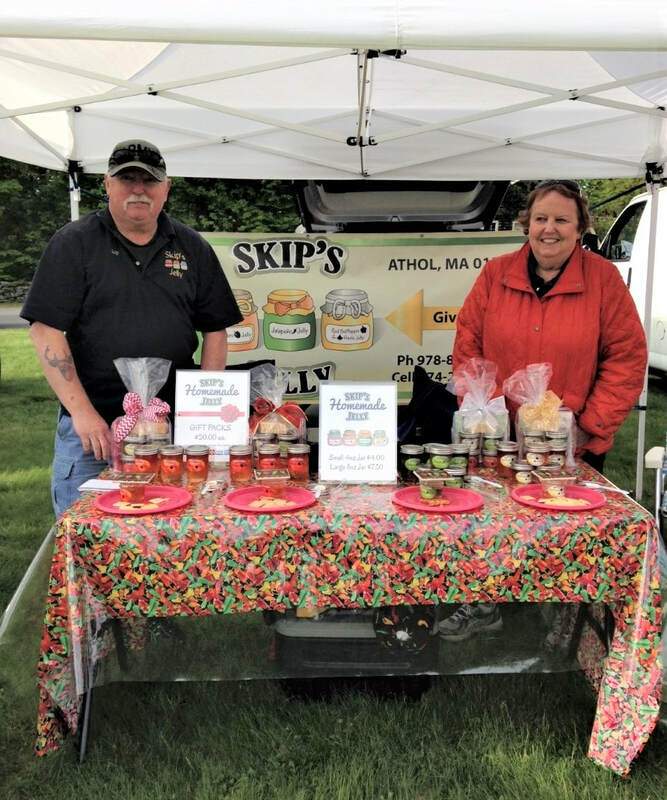 She makes an exciting variety of her own fudge including penuche, orange cranberry and strawberry. Her homemade relish comes in corn, sweet cucumber, piccalilli, radish and dill. She consistently stocks Stretch's pickles. 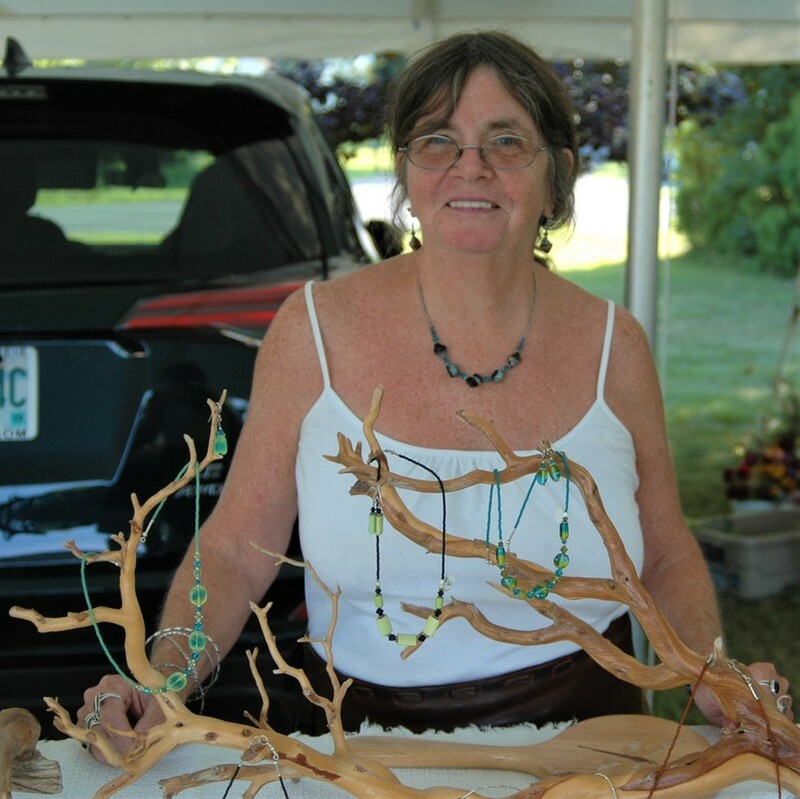 Stop by her stand - near the gazebo - sample some fudge to help you decide what you want to bring home and round out your shopping by selecting a necklace or bracelet. 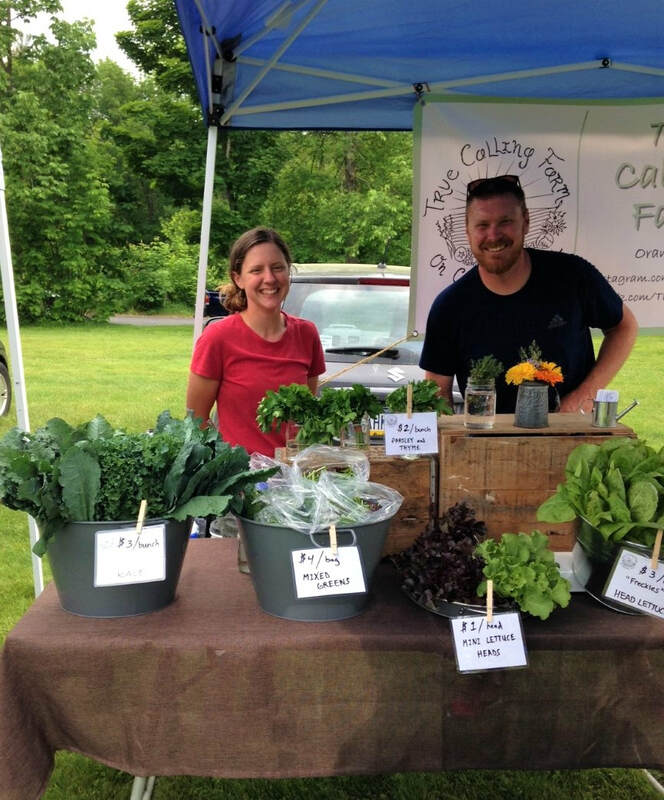 Conor operates his small family-owned farm in Petersham. 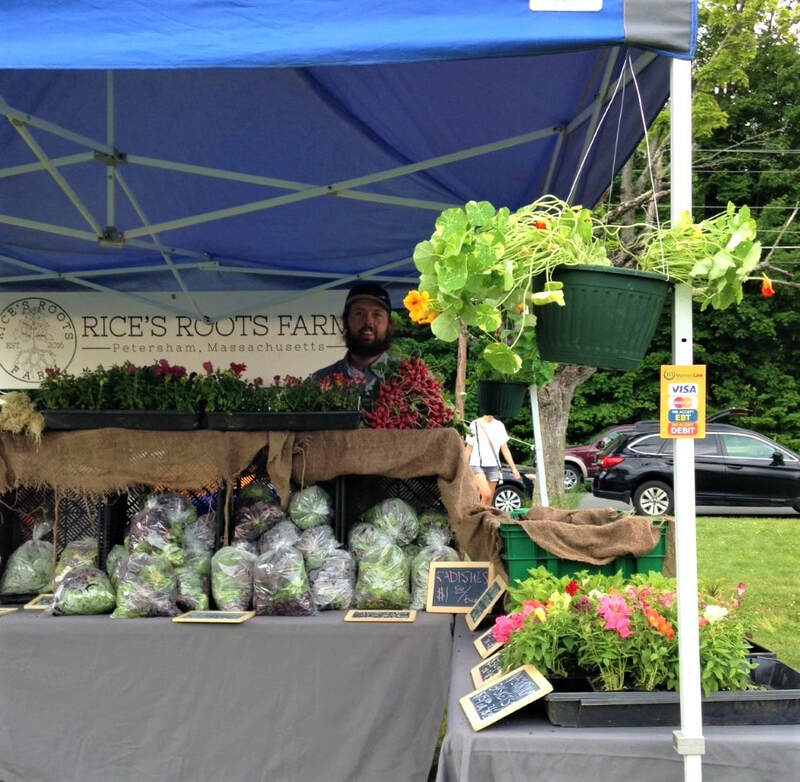 He focuses on soil fertility; and believes it is important to both use organic practices (although he is not yet certified organic) and to educate his customers why those practices are critical for what we grow and eat. He is currently featuring mini head lettuce, mesculun mix, spinach, radishes, green onions, snapdragon and dahlia plants and nasturtium baskets. 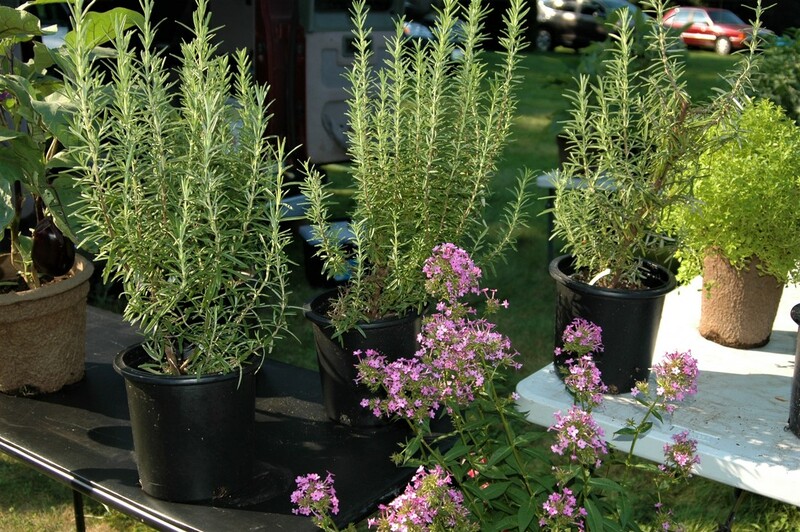 Stop by his stand to check out his spring greens and bring home some plants to beautify your home. 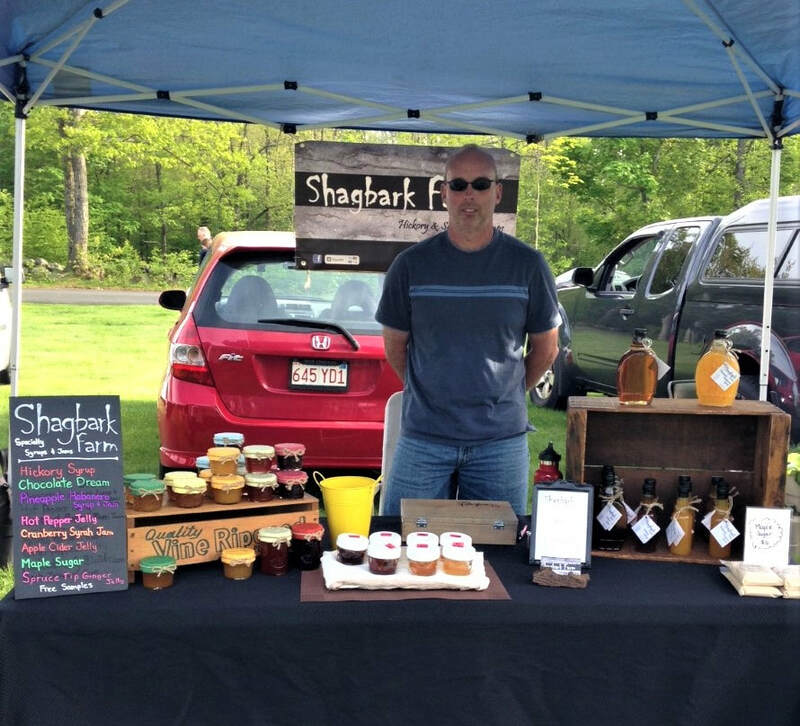 Tom sources all the ingredients for his amazing jams, jellies and syrups from their land or locally. Hickory syrup was developed first, and now their product line has expanded to include flavors like Pineapple Habanero. 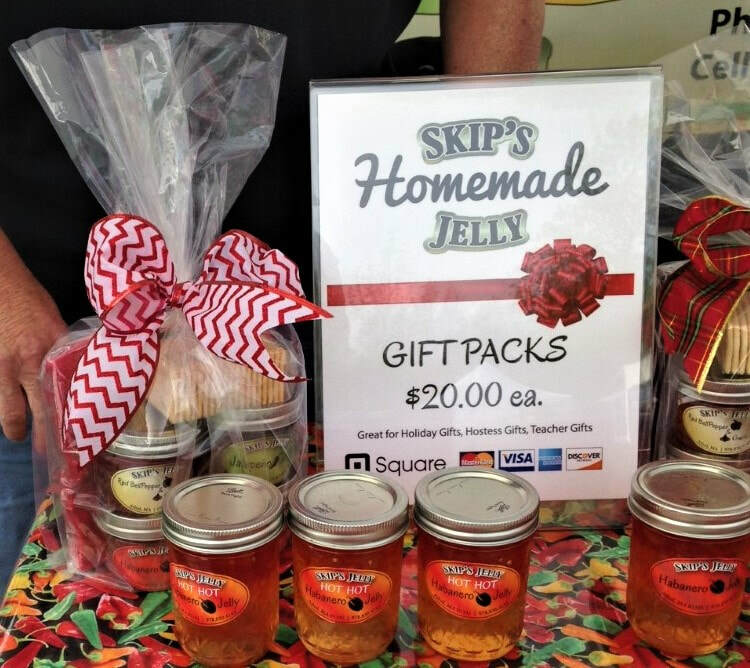 His jams and jellies feature seasonal flavors. The spring line currently includes Spruce Tip Ginger and Dandelion. 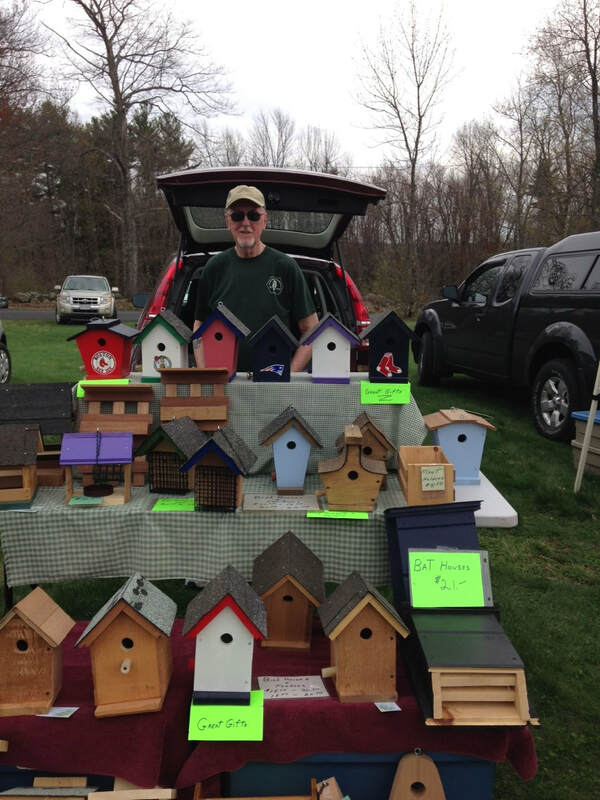 Stop by the market on Friday between 3:00 and 6:00 to try some samples and stock up. Skip makes four kinds of pepper jelly. Jars come in small - 4 ounce and large - 8 ounce sizes. They also sell amazing gift packs that include 4 jars of jelly, napkins and crackers in a gift bag with decorative bow. You can pick up a 14-point idea list for using pepper jelly to get your creative juices flowing. Stop by the market this week to sample all four kinds and prepare to WOW your Memorial Day guests with a unique hamburger and hot dog topping!! Atsuko makes cold and hot-processed soap and skin care products. She uses milk from M.L. Altobelli's Nigerian dwarf goats raised right here in Westminster. 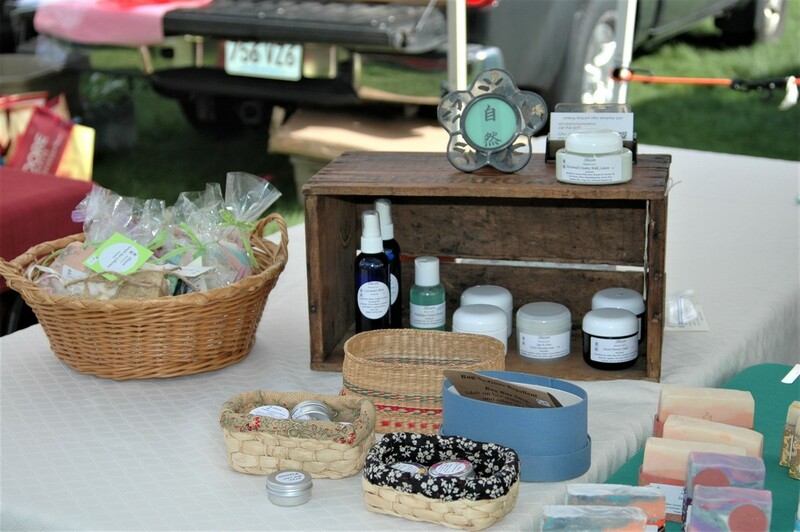 She offers cuticle cream, bug bite sticks, body lotions and a tempting variety of soaps - all hand-made in Westminster. 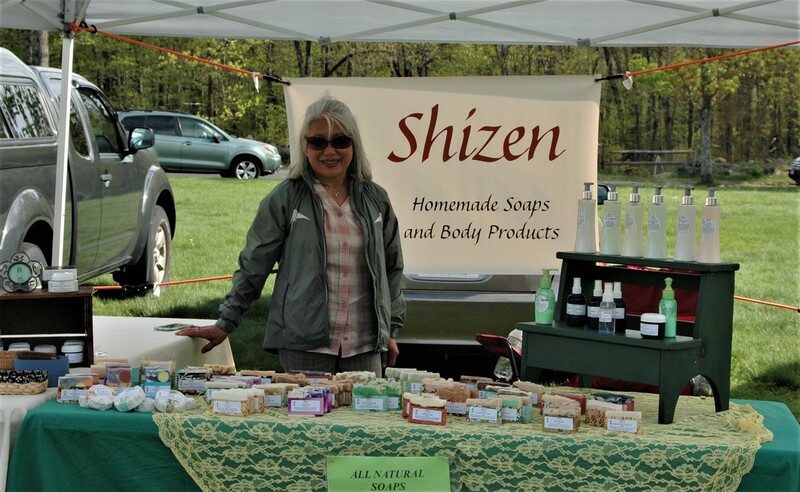 Visit her at the market to explore her exciting product line.